Attention all Instagrammers, photogs and shutterbugs! This season, the Vancouver Dodgeball League is putting on a photo contest to give all you players a chance to win some sweet, sweet swag – simply by doing what we all do on the regular: take pictures! Whether you’re snapping a selfie, capturing some epic dodgeball action shots, or about to eat your favourite homemade dish (spaghetti & dodgeballs? ), share the love! 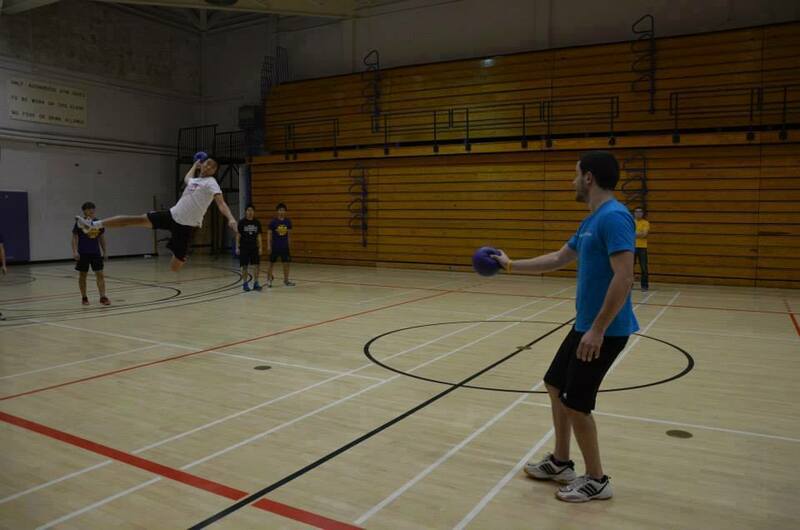 Upload a photo portraying a favourite dodgeball moment and share it using the hashtag #loveVDL for a chance to win 2 FREE Pub Night Tickets and 2 FREE VDL t-shirts! The winner will be decided via peer voting (i.e., Facebook Likes), so spread the word and make sure your love for dodgeball gets noticed! Any photo deemed by VDL to be inappropriate or not suitable for its audience will be disqualified at the sole discretion of VDL. Open to all current VDL players and Canadian residents. At the commencement of the voting period, submitted photos will be displayed in a gallery on VDL’s Facebook page. The photo with the most “Likes” wins. Contestants are encouraged to share their photo via social media (Instagram, Twitter, Facebook, etc.) to garner attention and Likes for the Photo Contest. The winning entrant will be announced on Monday, March 31st, 2014. Winner name and winning photograph will be published on the VDL website. By entering the Contest, all entrants grant an irrevocable, perpetual, worldwide non-exclusive license to the Vancouver Dodgeball League, to reproduce, distribute, display and create derivative works of the entries (along with a name credit) in connection with the Contest and promotion of the Contest, in any media now or hereafter known, including, but not limited to: Display on the VDL website; use in social media; publication in promotional materials. Congratulations to Timothy Lai for sharing the love with his awesome photo!